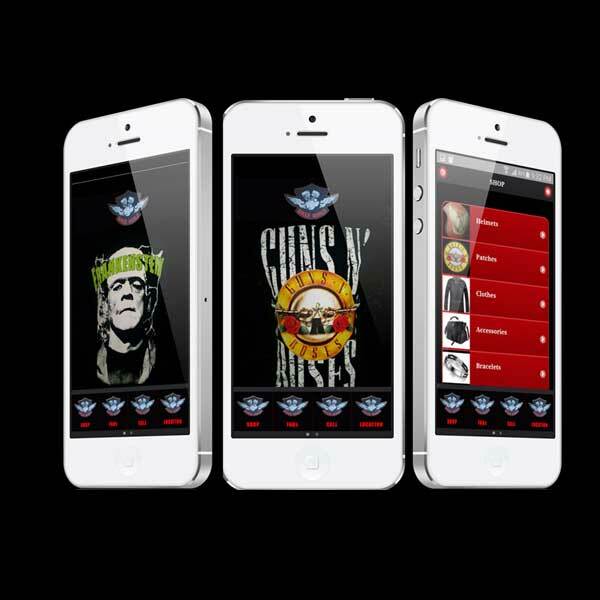 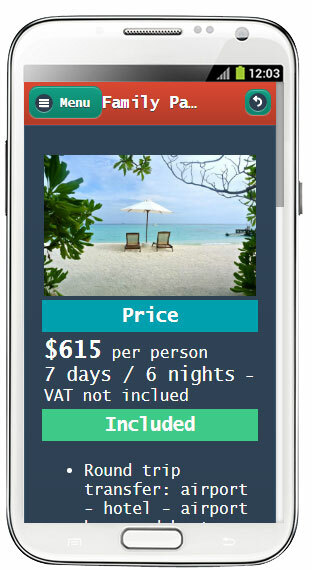 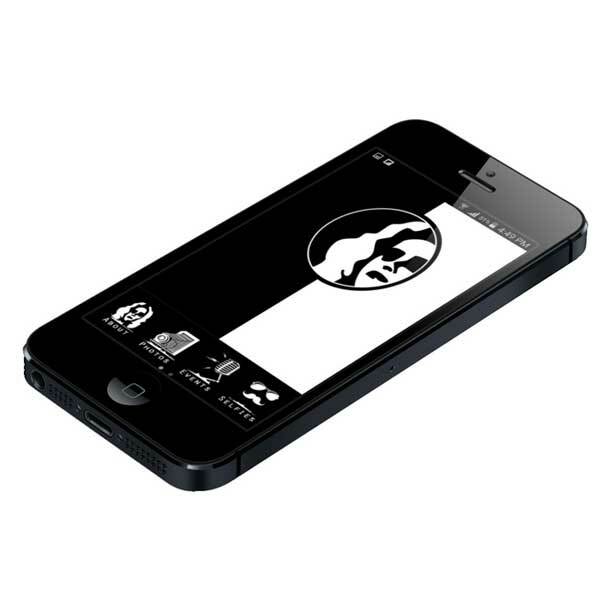 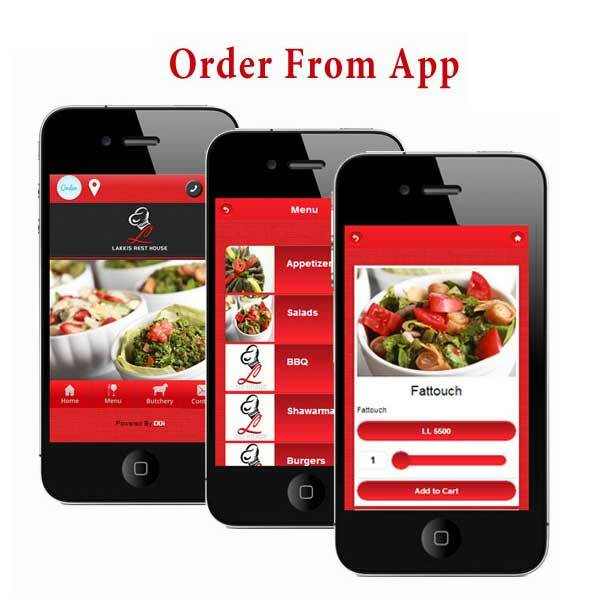 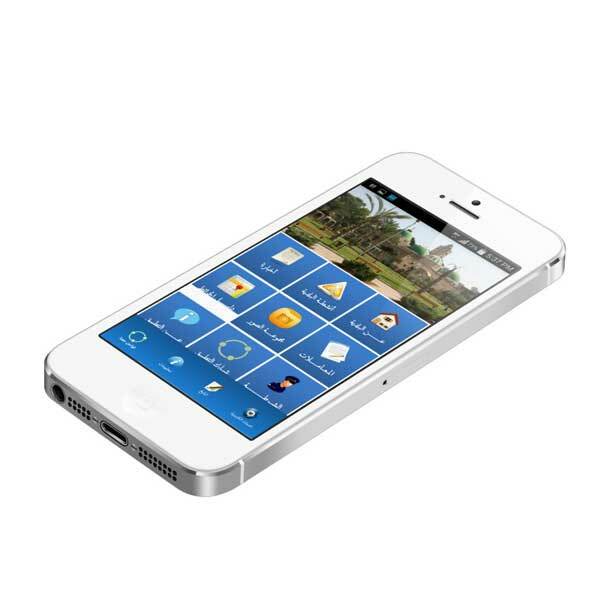 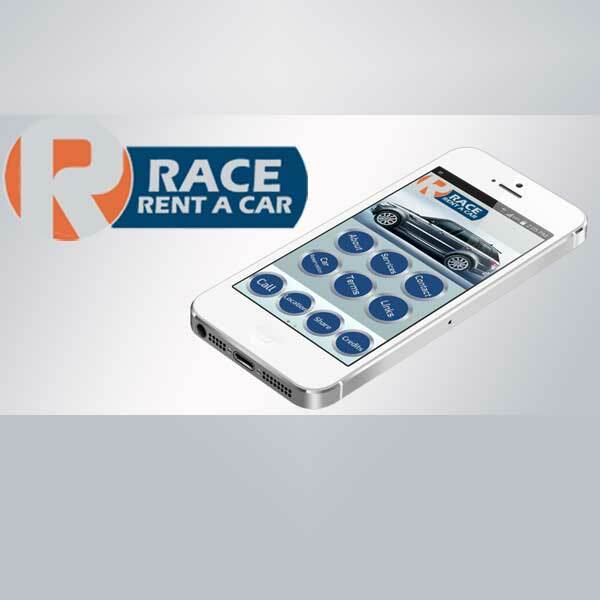 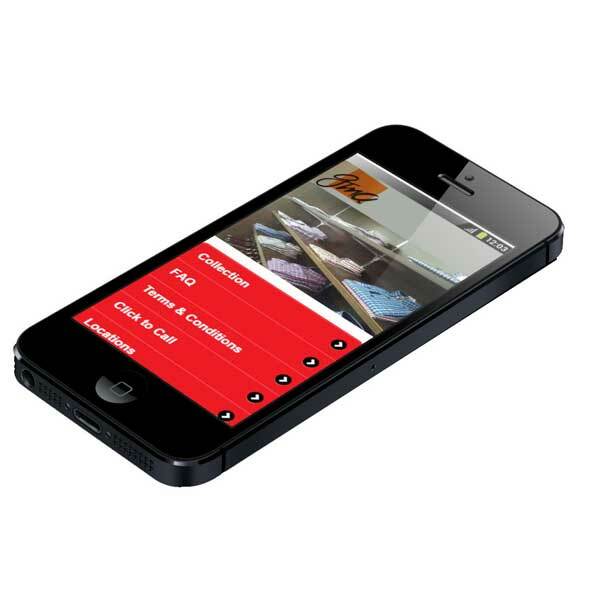 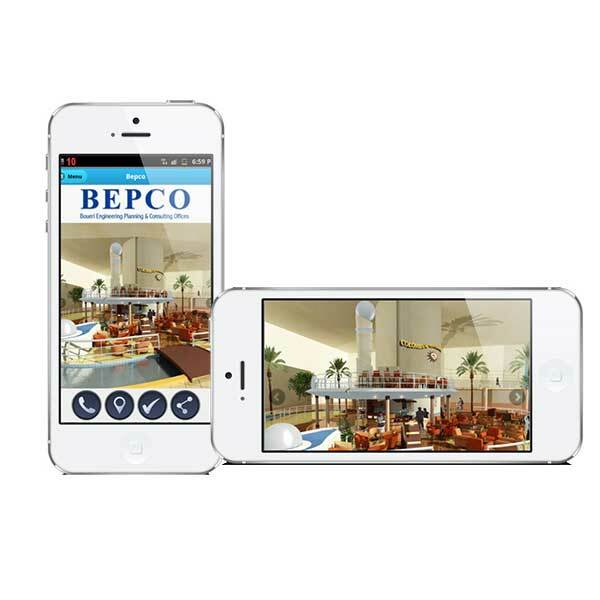 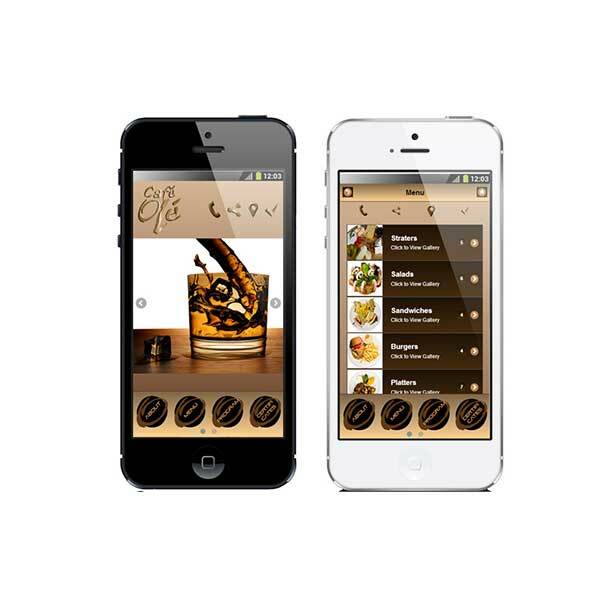 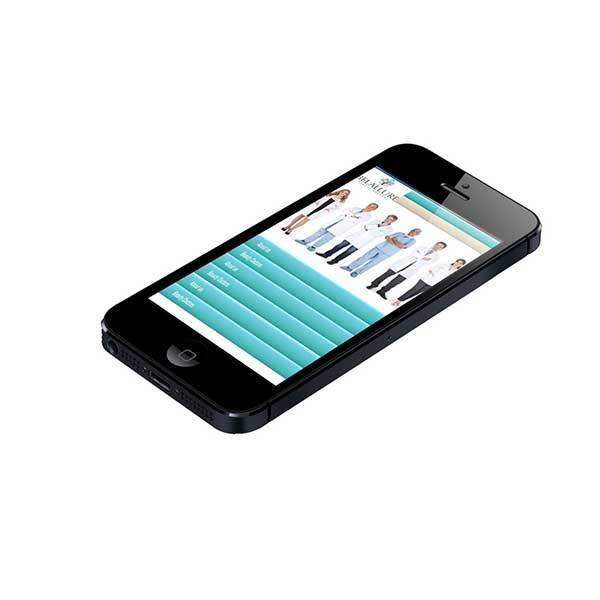 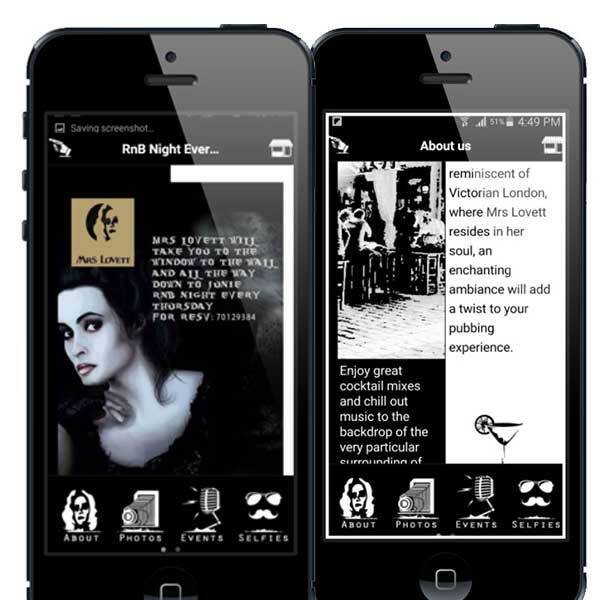 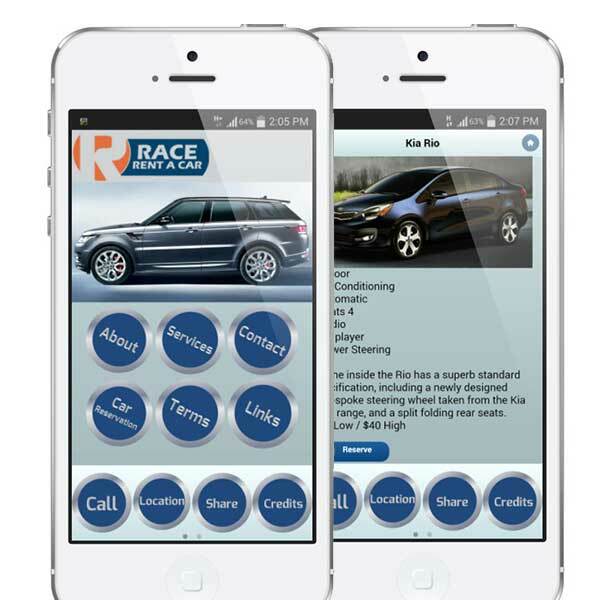 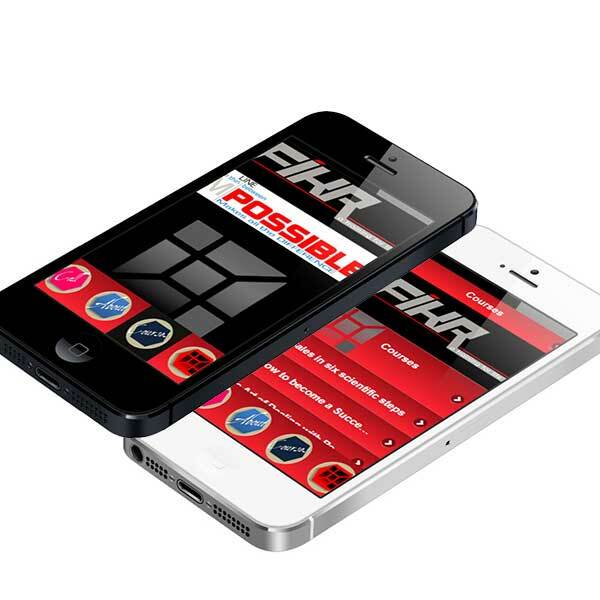 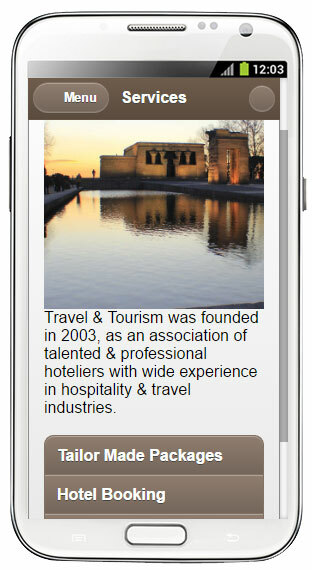 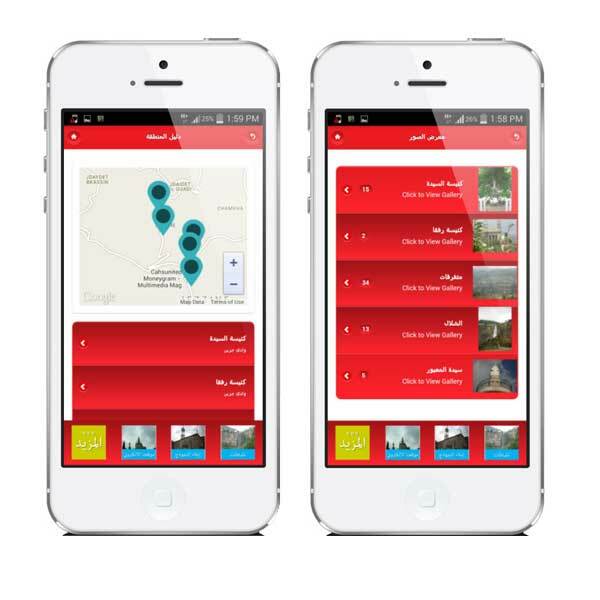 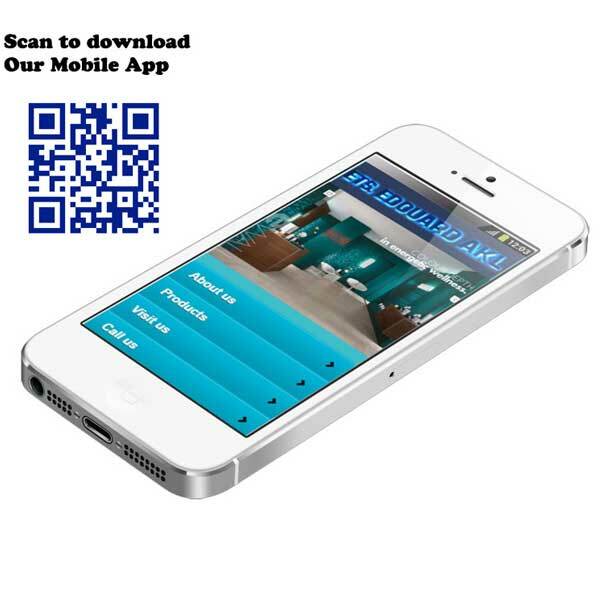 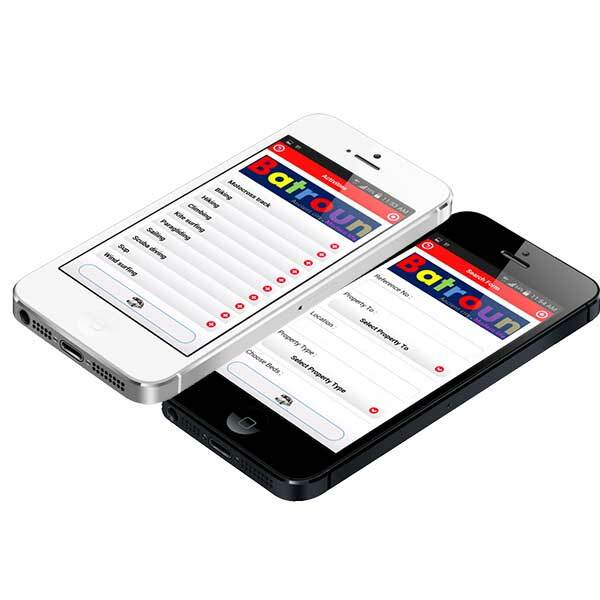 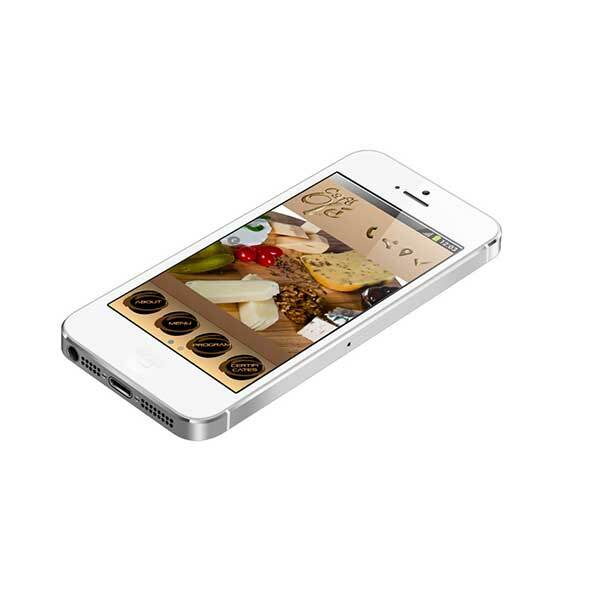 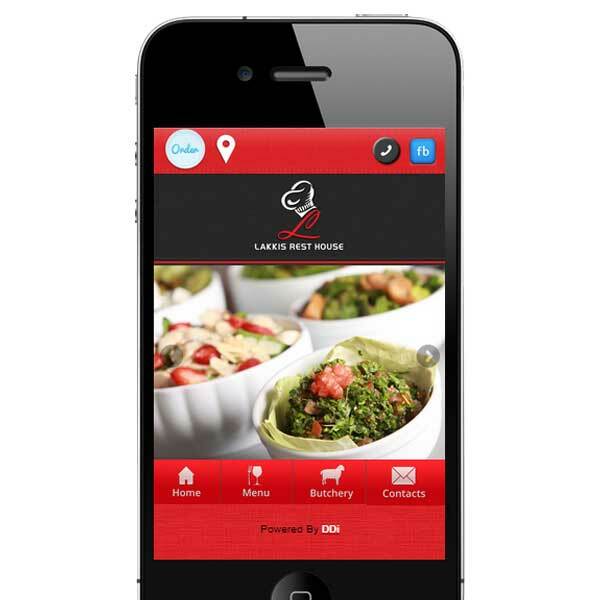 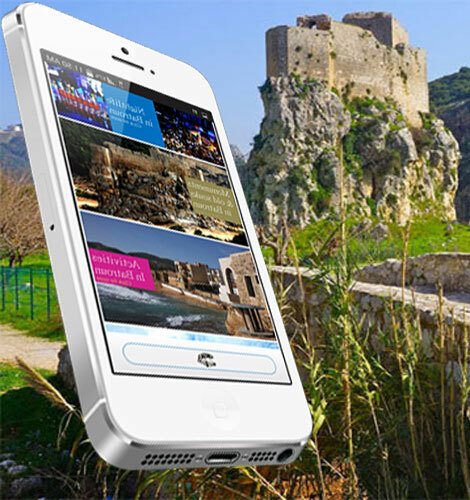 Mobile apps both Android & IOS are the latest technology invention for quick and easy communication with your clients. 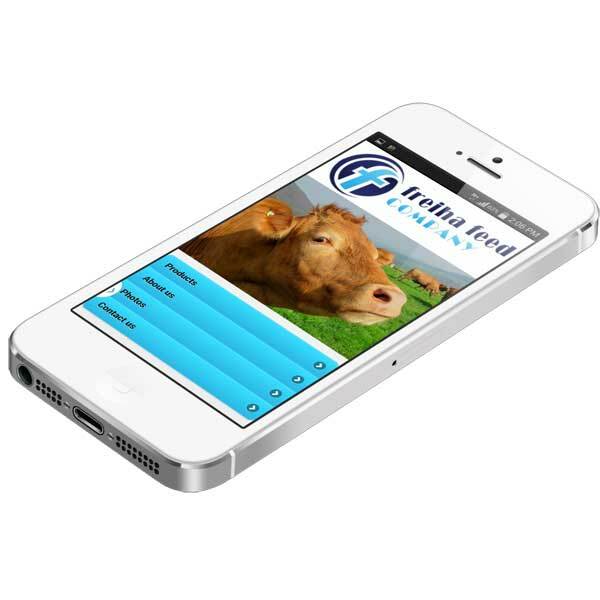 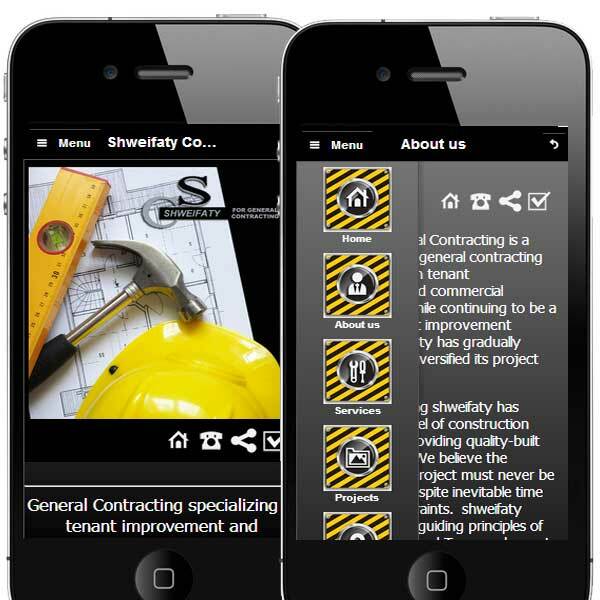 If you are still not sure why you need a mobile app, speak to us. 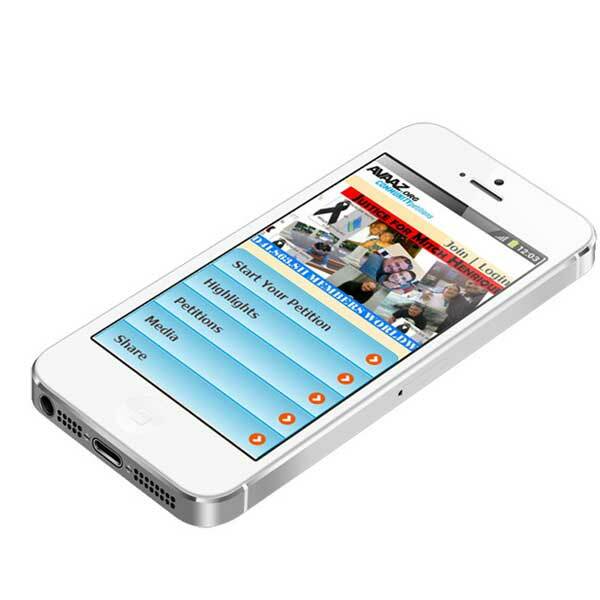 We will brain storm with you to ensure that your vision and ambitions are translated to your own online presence. 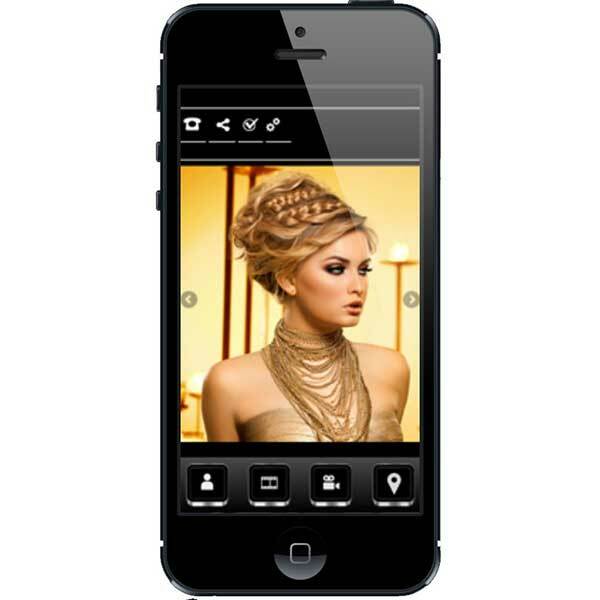 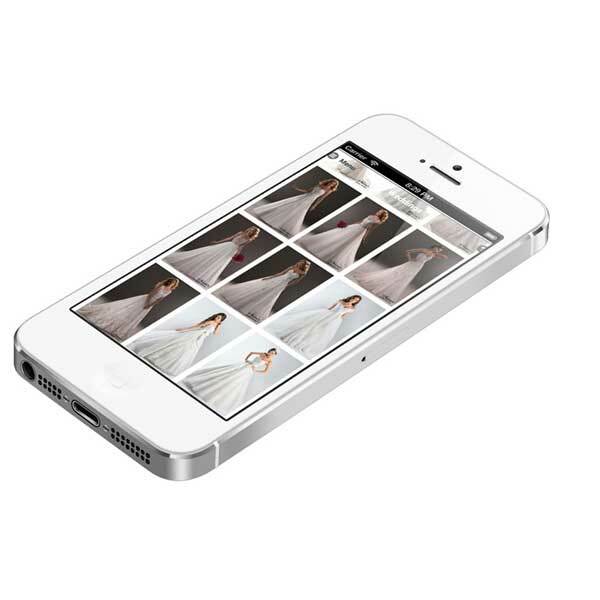 Your online image is a combination of your website, your mobile app, and through social marketing. 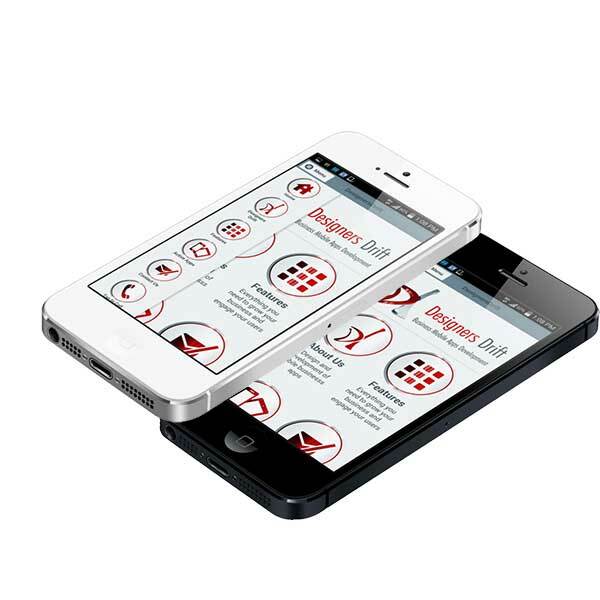 It is essential for every business to be able to easily and quickly communicate with your clients. 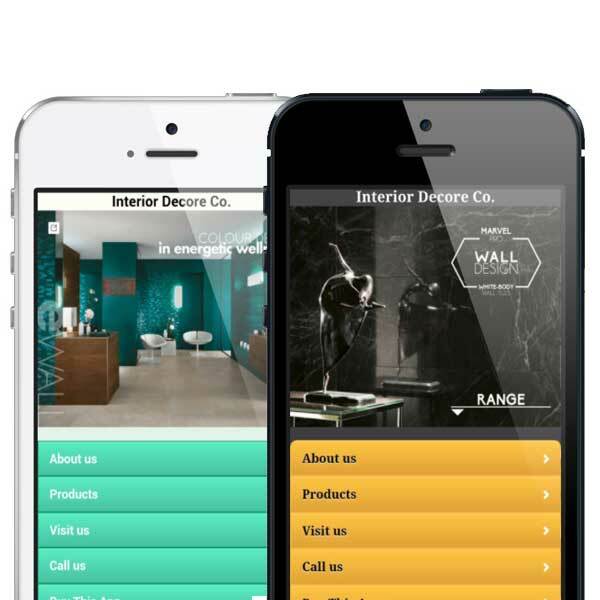 All your clients are mobile, you should be too. 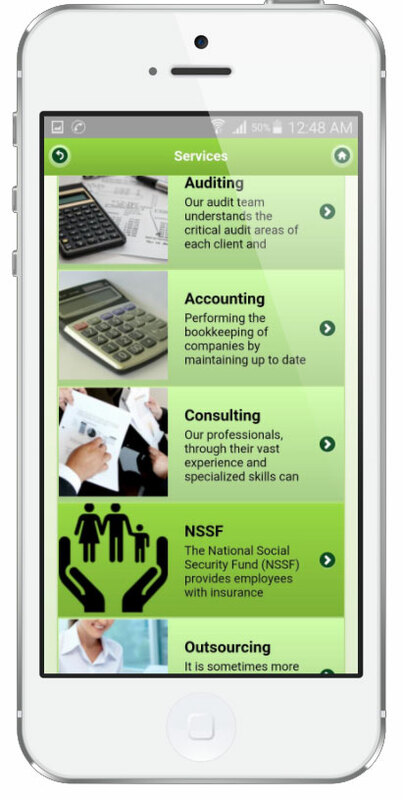 The new way of doing business in today’s fast moving world is through easy access to your clients. 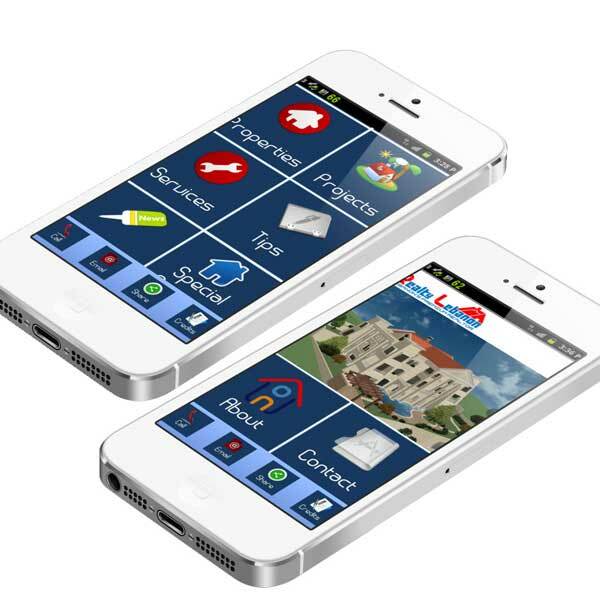 Your clients are looking for you through their smart devices. 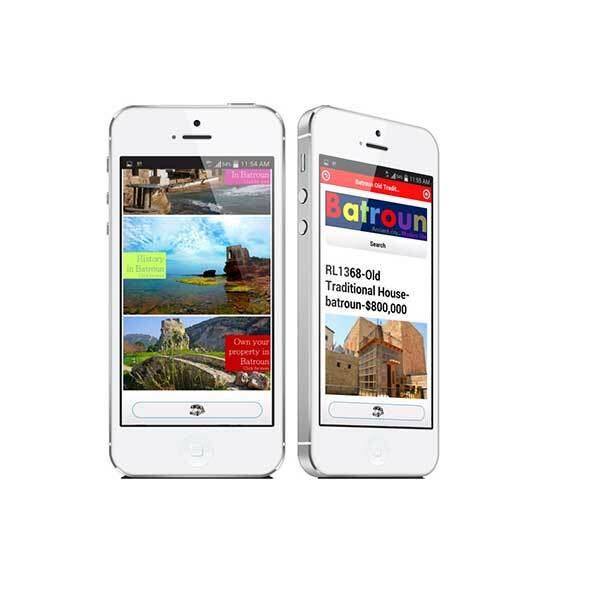 Therefore your business should be responsive to your clients. 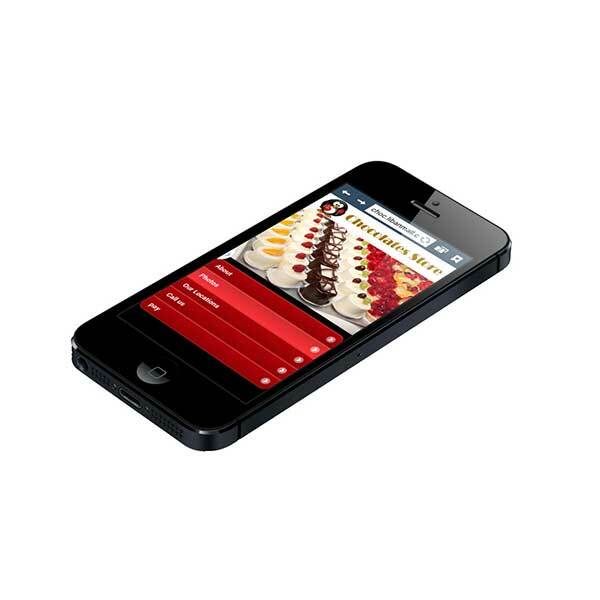 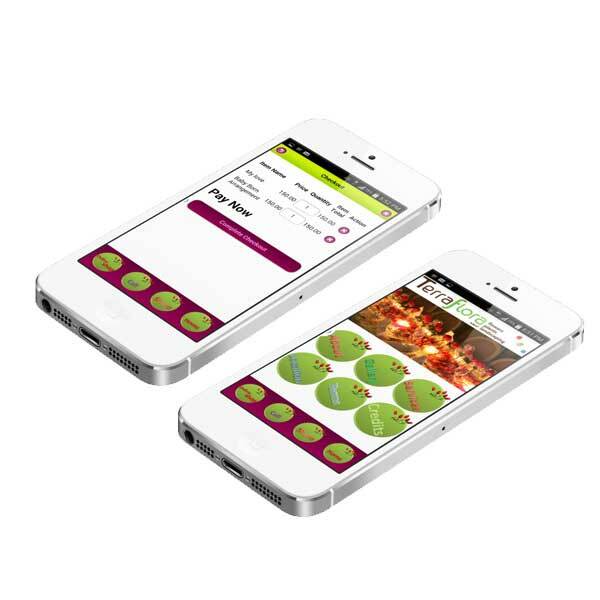 a mobile app is critical to today’s new way of doing business. 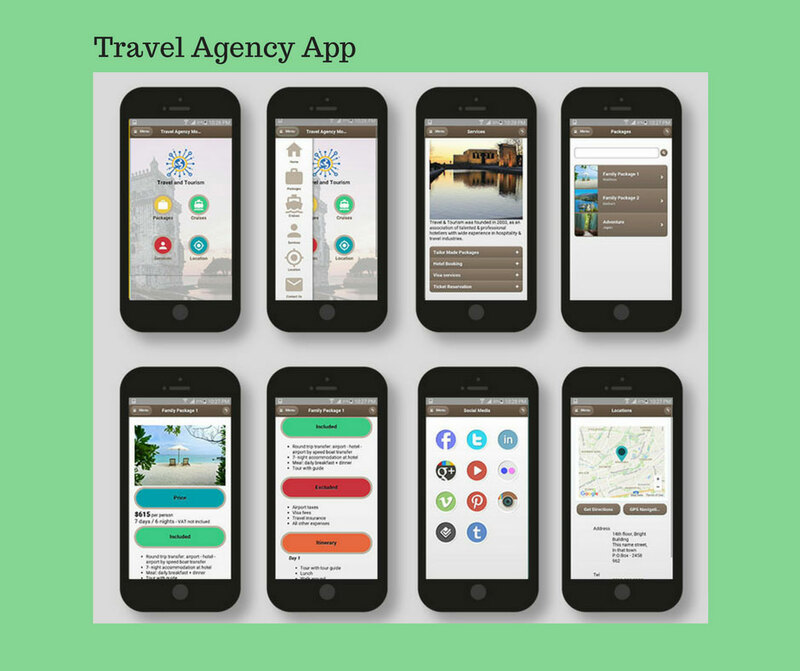 You should provide easy access to your clients to find information about you and your services, products and other offerings. 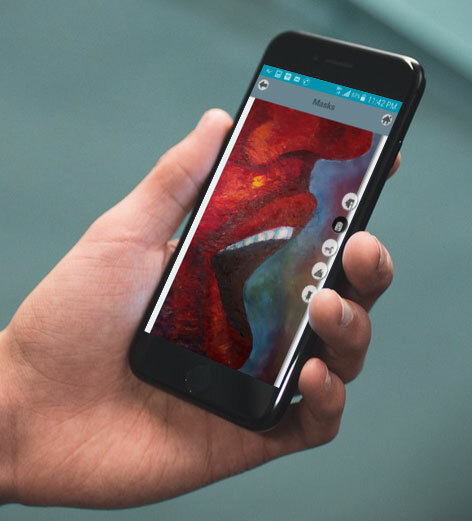 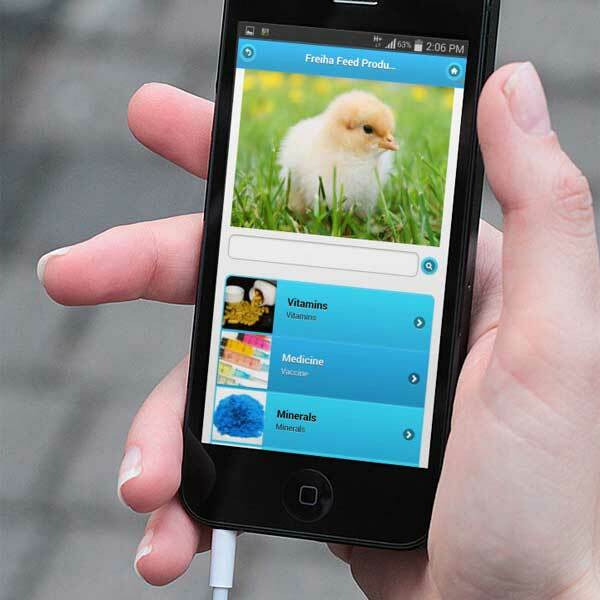 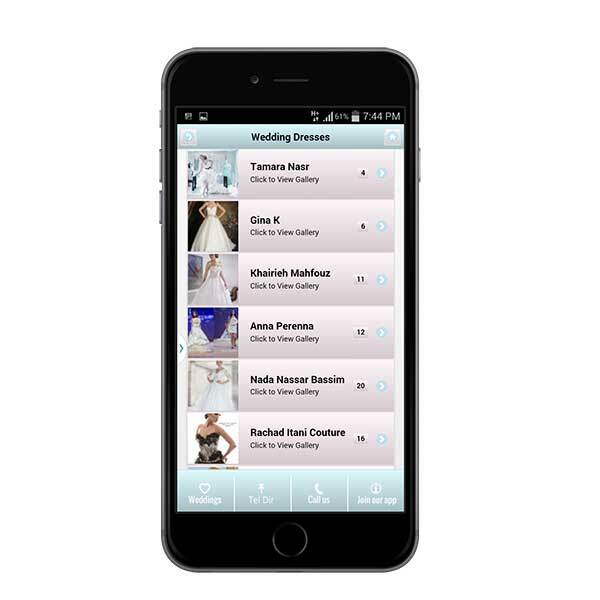 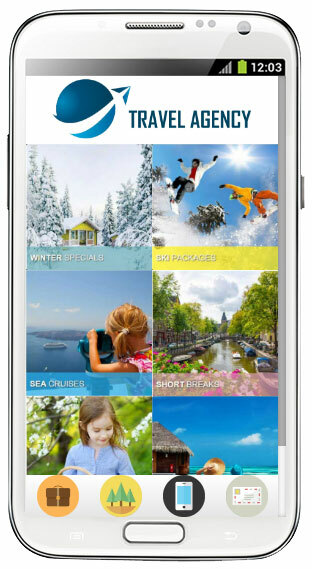 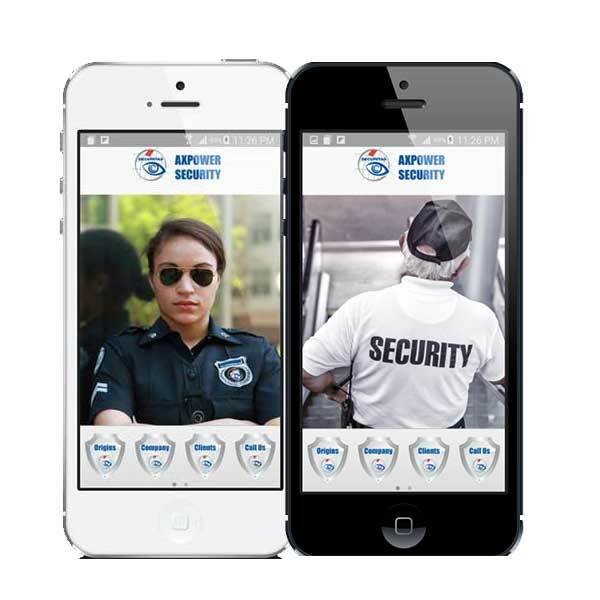 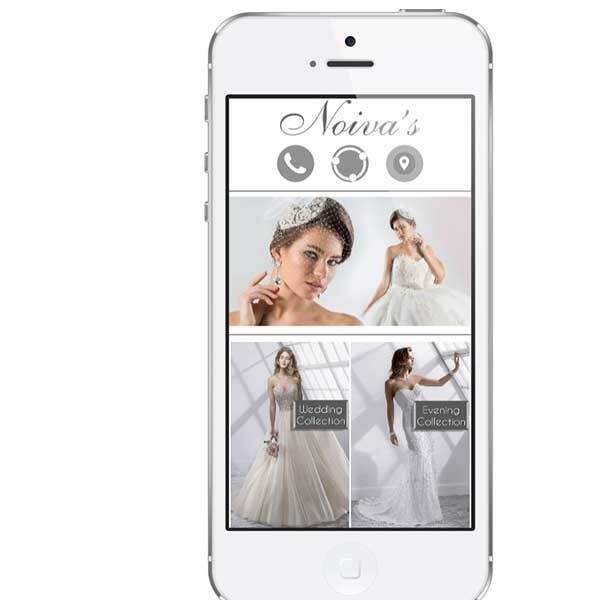 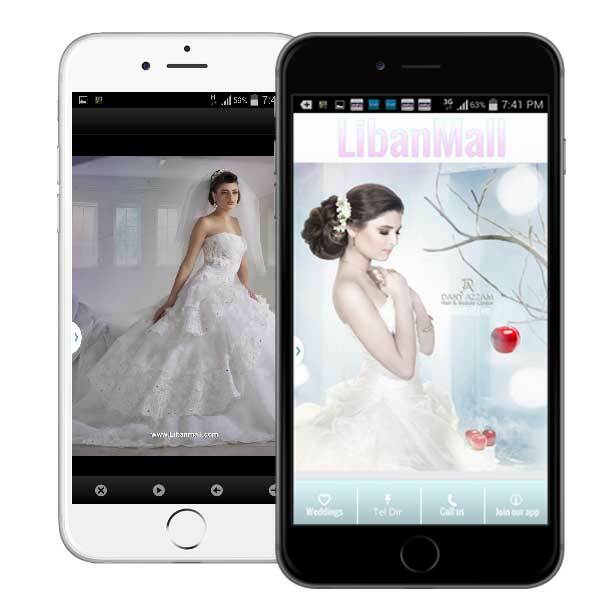 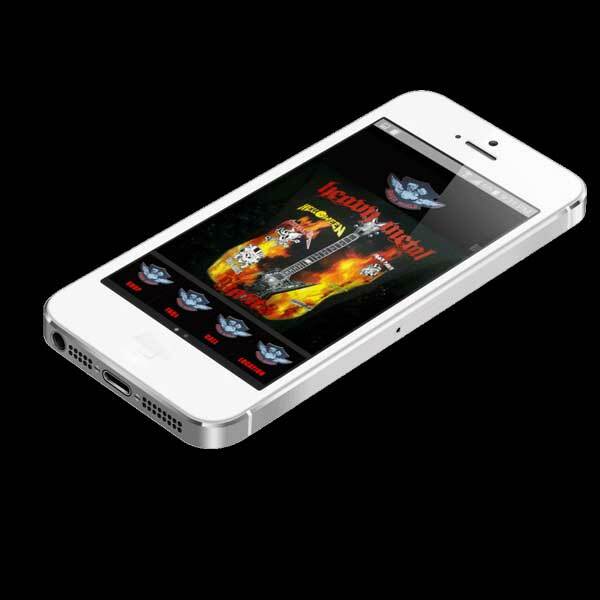 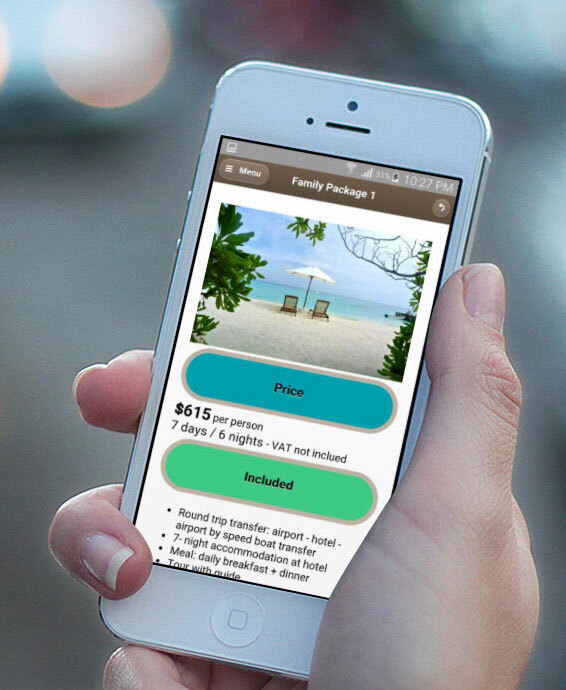 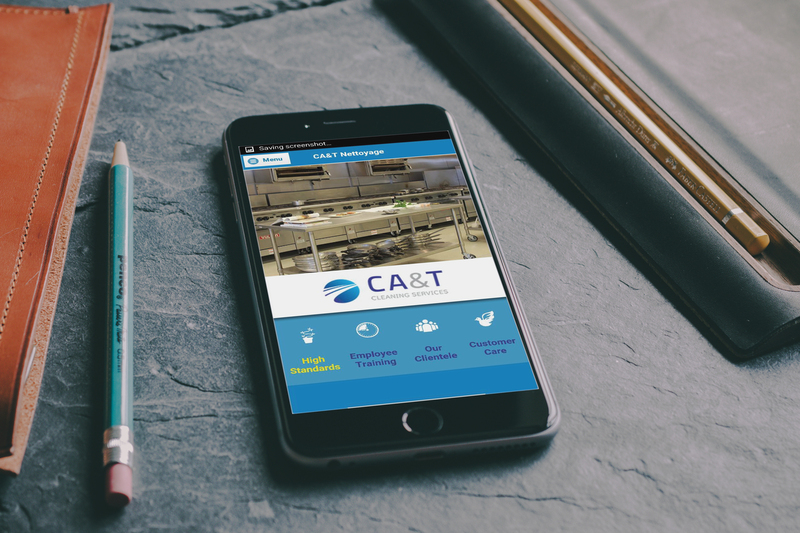 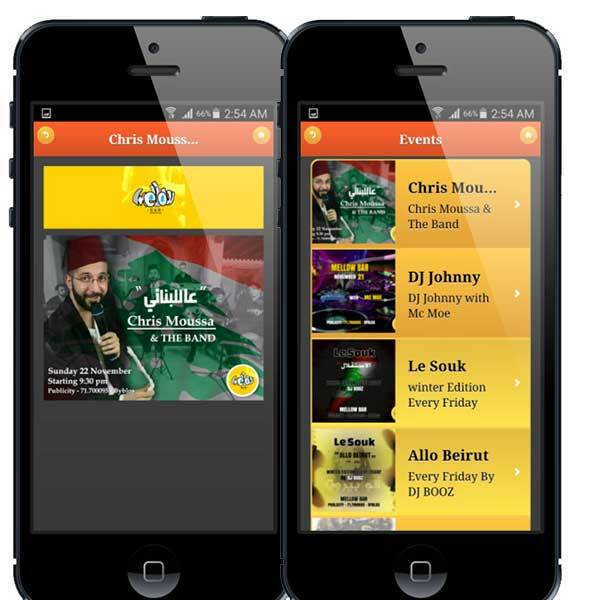 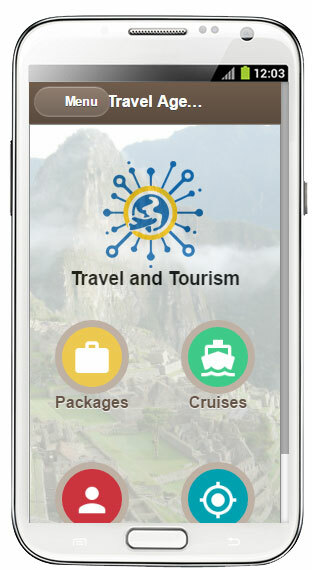 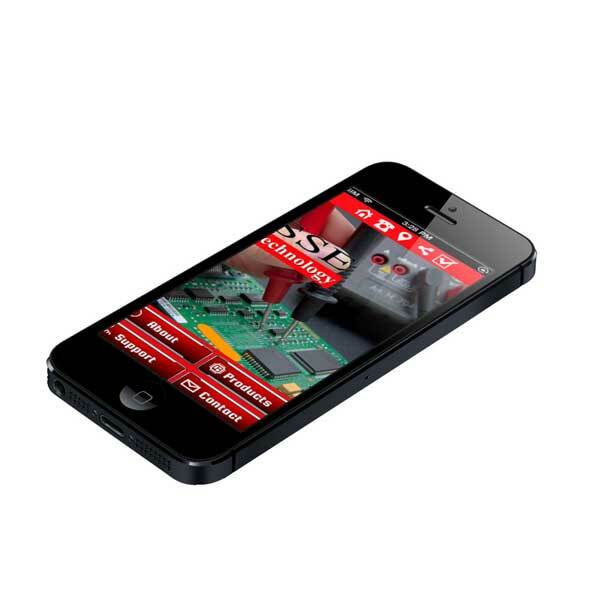 We create beautiful mobile apps that you can be proud of, and where you can easily communicate with your clients and keep them updated with your latest catalog, products and news. 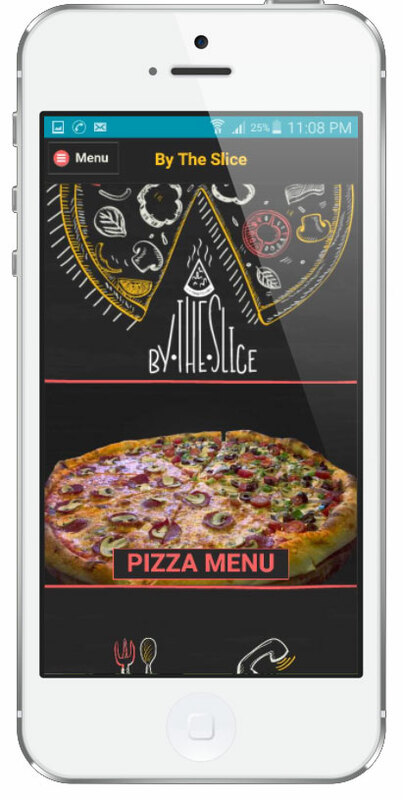 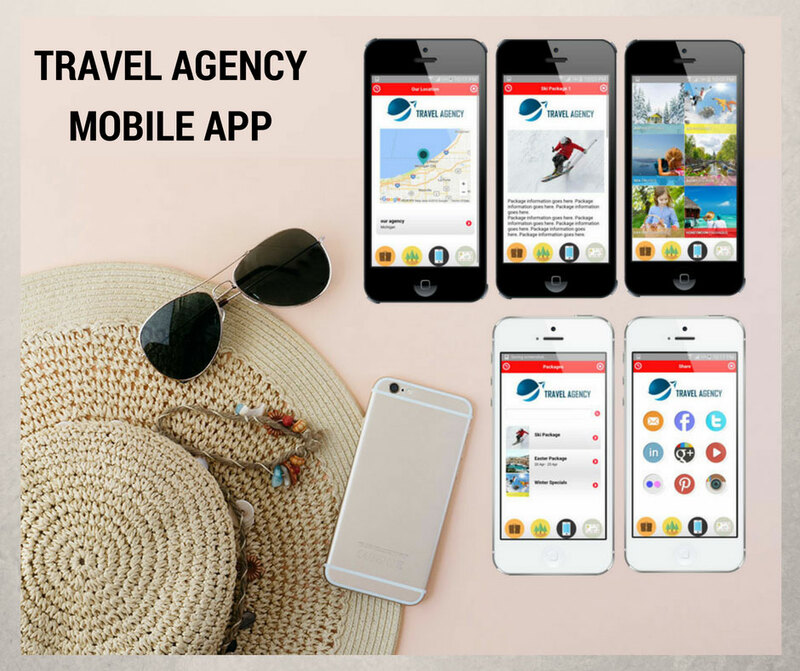 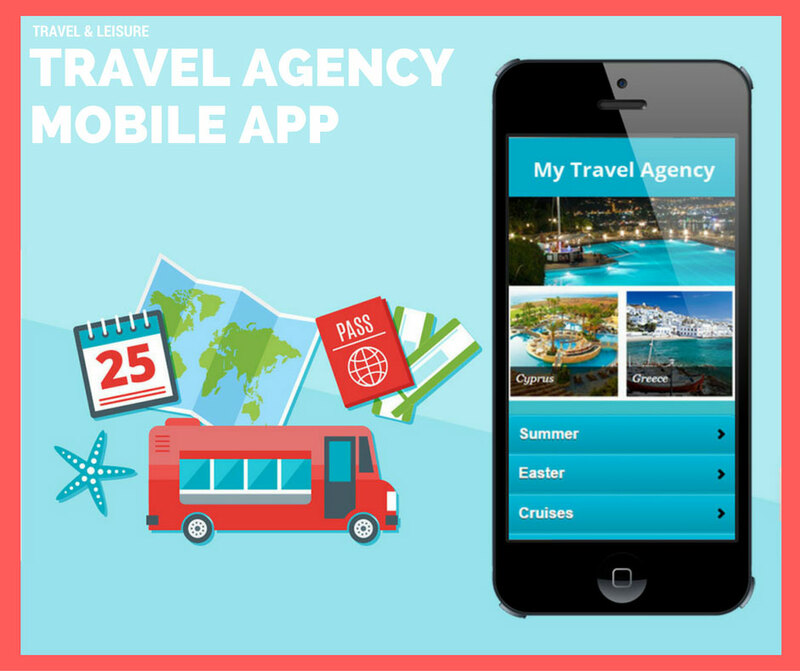 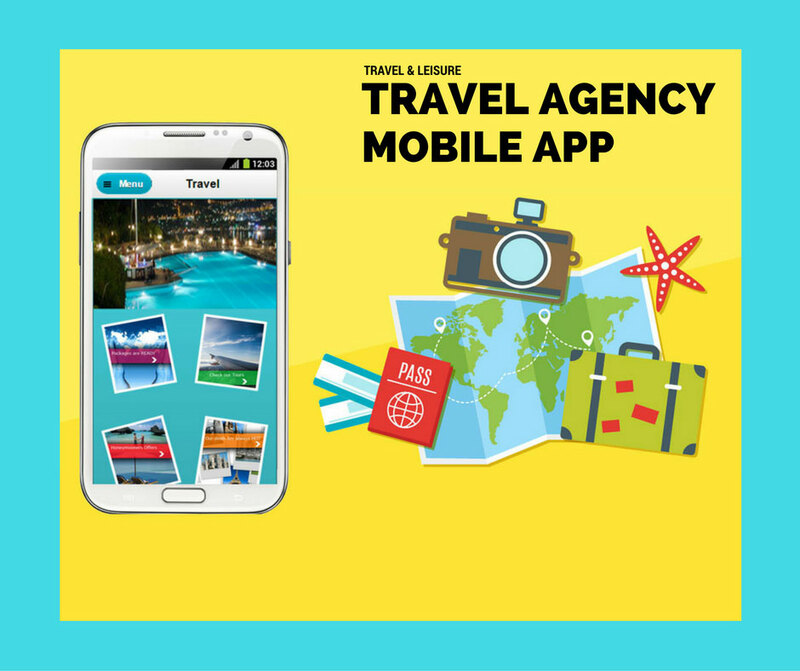 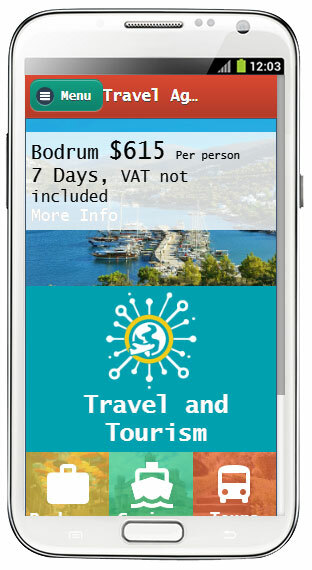 Please browse through some of the mobile apps that we have created for our clients, and give us a call to discuss your ideas without any commitment. 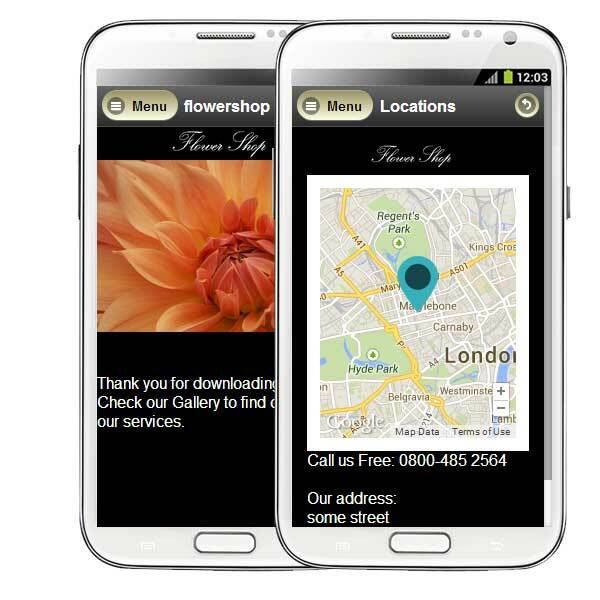 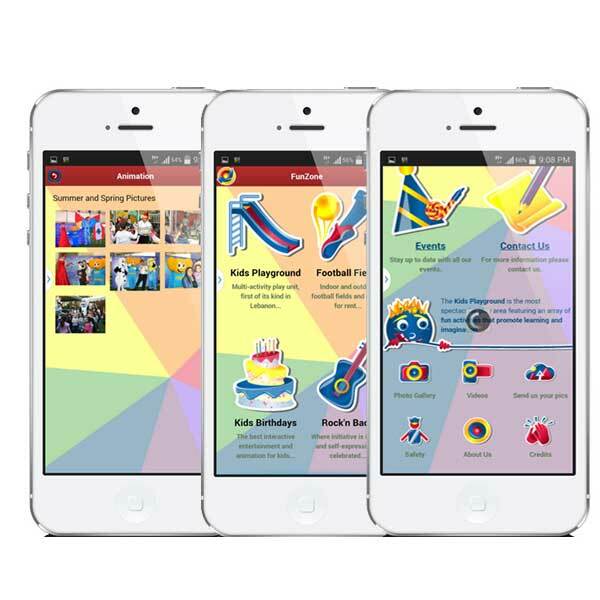 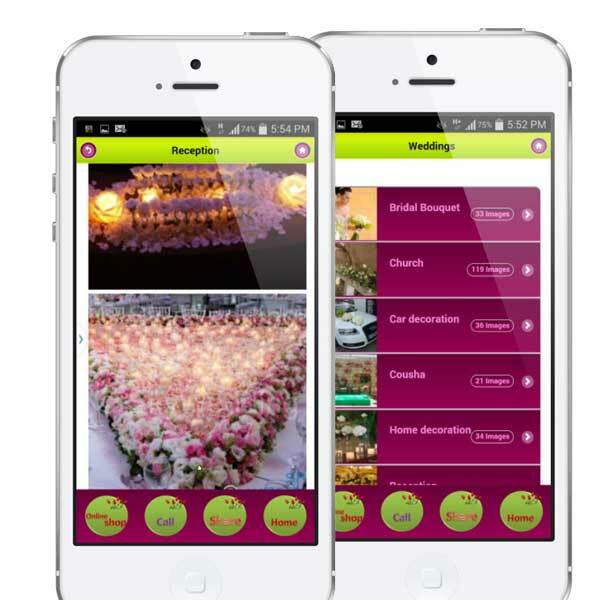 Mobile apps that we have created for our clients include different functionalities to suit each and every clients needs. 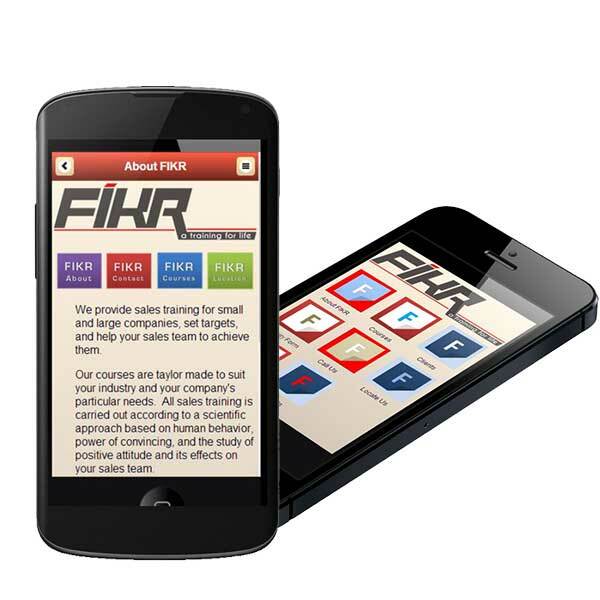 Every business is unique, and there is no one size fits all in our program. 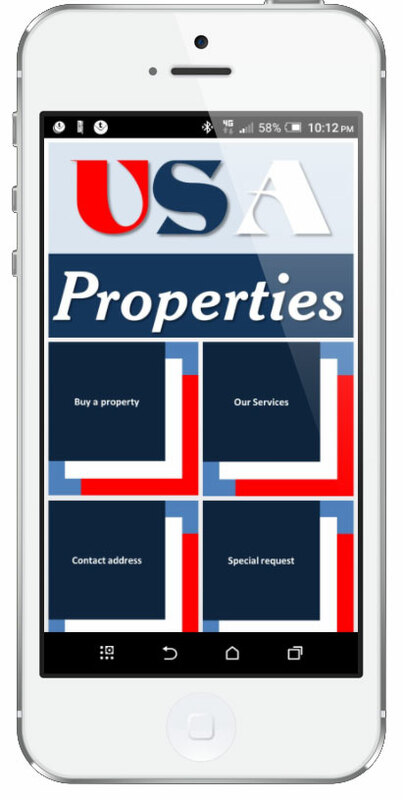 We are always focusing on your needs first and foremost. 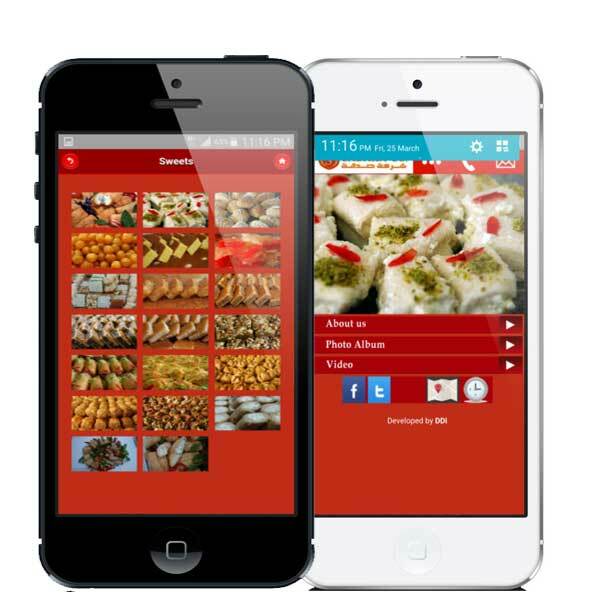 Different mobile apps with e-commerce, cash on delivery mobile apps, restaurant delivery mobile apps, mobile reservations for cars, restaurants, hotels and other services to name a few. 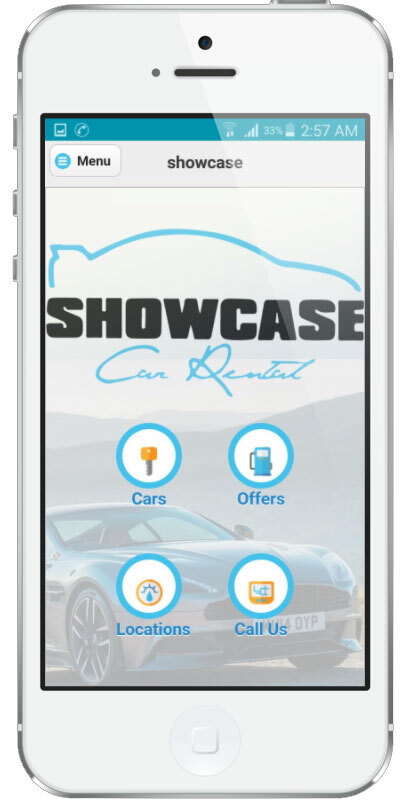 We look forward to providing your company with your unique mobile app for your business. 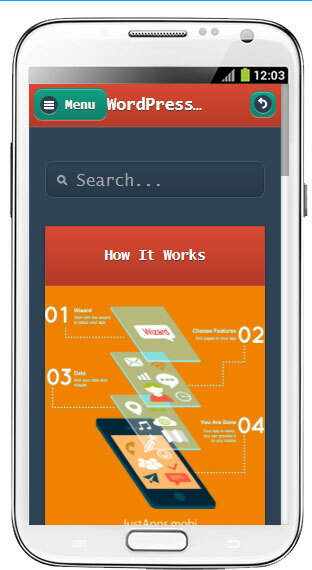 To know more about mobile applications and responsive websites, contact us for a free consultation. 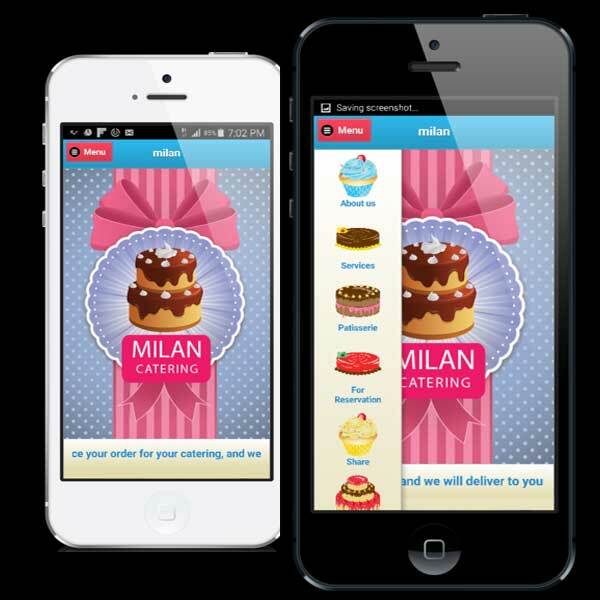 Responsive websites are also in great demand. 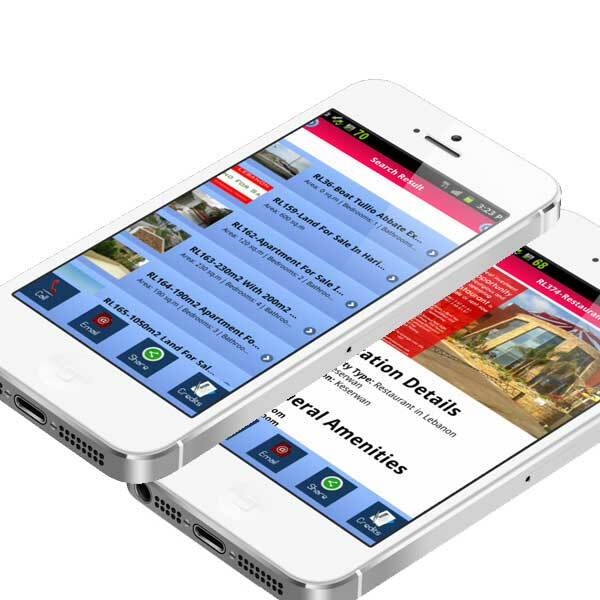 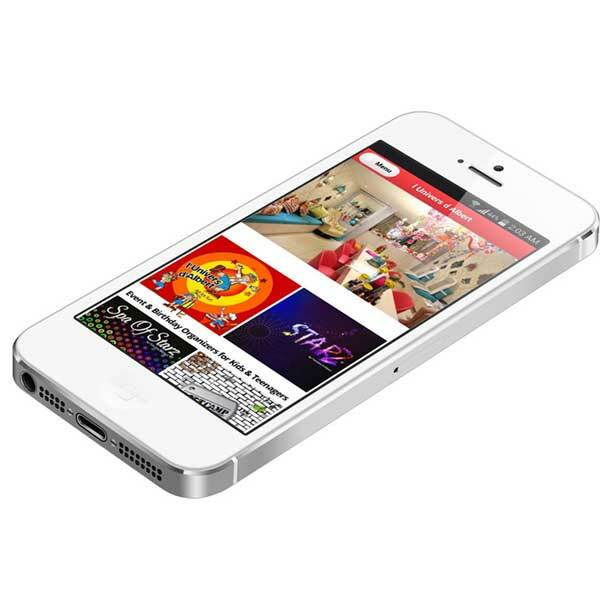 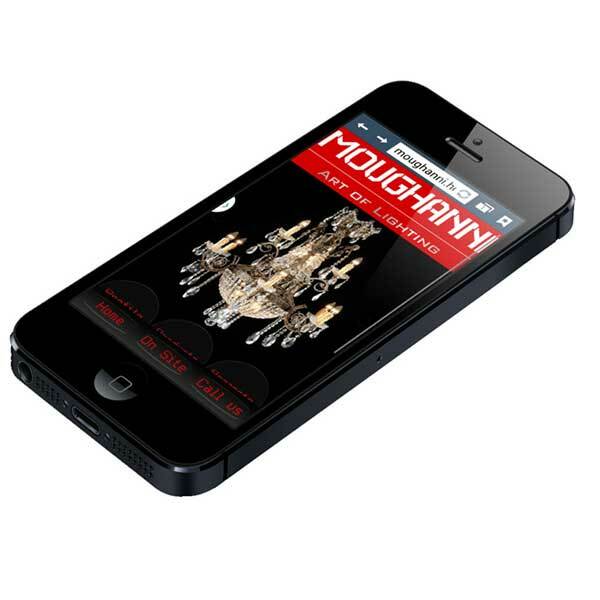 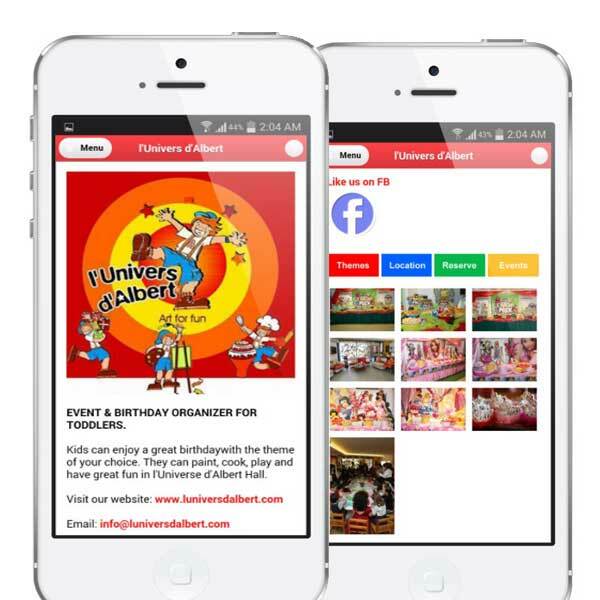 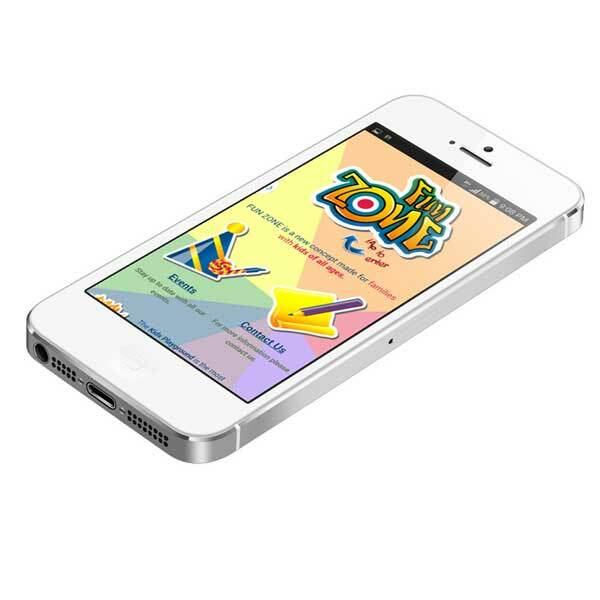 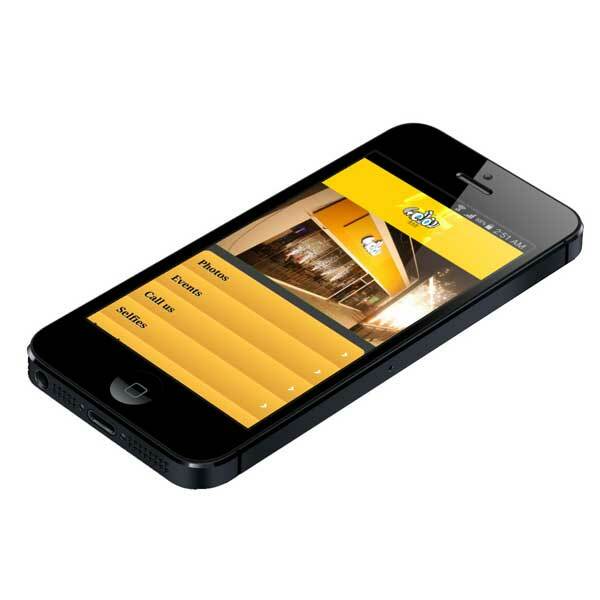 However responsive websites are different than mobile applications. 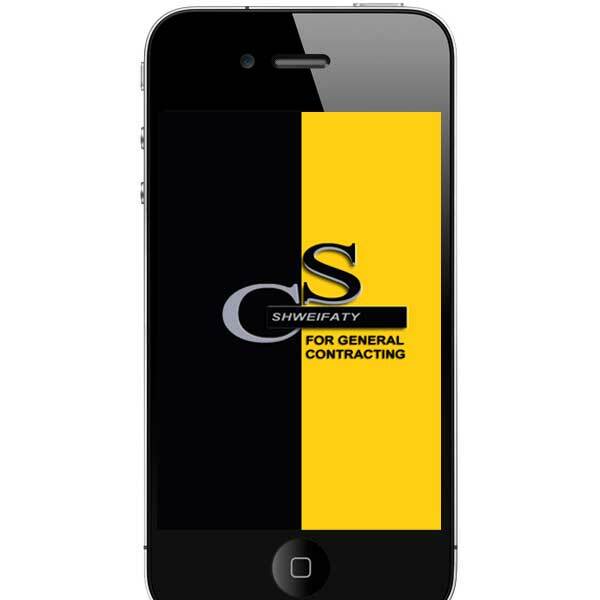 Your business needs both. 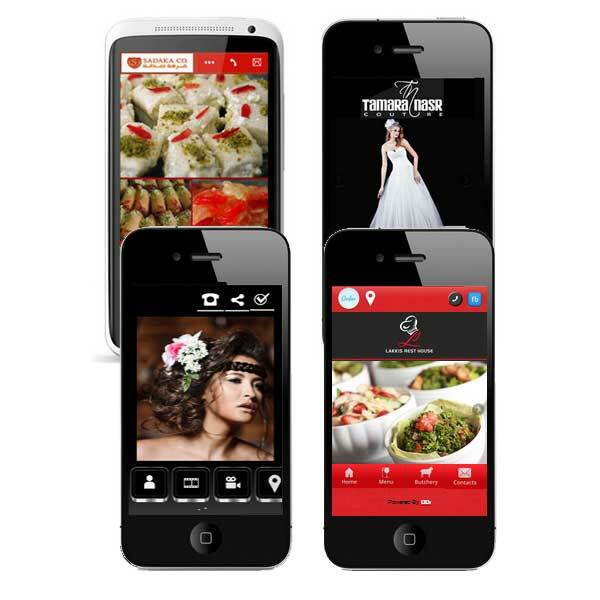 Today we create hybrid apps because it provides more visibility for your business, and at a lower cost.